On Blackheath is a festival that will take place on Saturday 8th and Sunday 9th September on the green space of London's Blackheath Common. Confirmed acts include Squeeze, Paloma Faith, The Divine Comedy, De La Soul, Billy Bragg, Corinne Bailey Rae, Lightning Seeds, Craig Charles, Huey Morgan, and many more. For all of the details including day and stage splits please see the line-up page. Tickets are on sale, currently priced at £52 for either day or £87.50 for both days.  The festival also features street food, communal dining, a food demonstration stage, guest chefs, pop-up restaurants and the local Meantime Craft Brewery Bar to Blackheath while children can explore the Family Playground featuring an adventure area, giant art walls, kids crafting, a storytelling stage, street theatre, with more still to be announced.